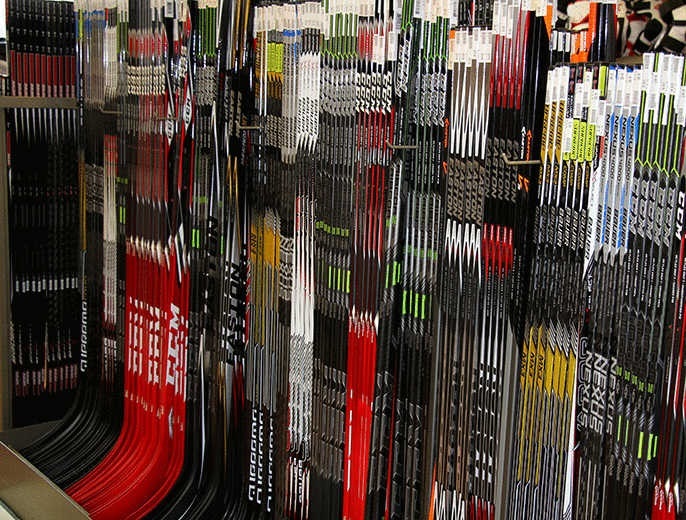 College Source For Sports is a member of Canada's largest buying group, and is affiliated with over 150 other Source For Sports stores across Canada.This membership gives us access to top level products at competitive prices. 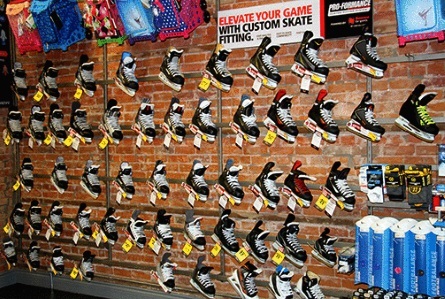 We are a locally owned sporting goods and service retailer. We have locations at 324 Colborne Street in downtown Brantford, at the Wayne Gretzky Sports Centre and at the Ancaster Pro Shop. 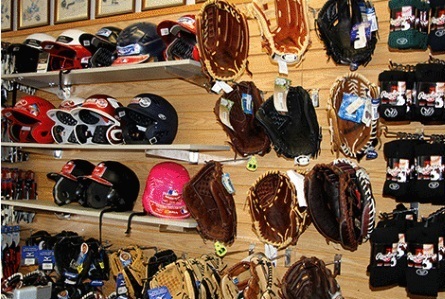 We specialize in equipment for Baseball, Basketball, Football, Hockey, Hockey Goalie, Rugby, Slo-Pitch, Soccer, Umpire & Volleyball. We have proudly been serving Brantford and the surrounding area since 1950, conveniently located to draw customers from many great surrounding towns including; Ancaster, Caledonia, Brant County, Hamilton, Paris, St.George, Burford, Waterford, Oakland, Port Dover, Scotland & more.